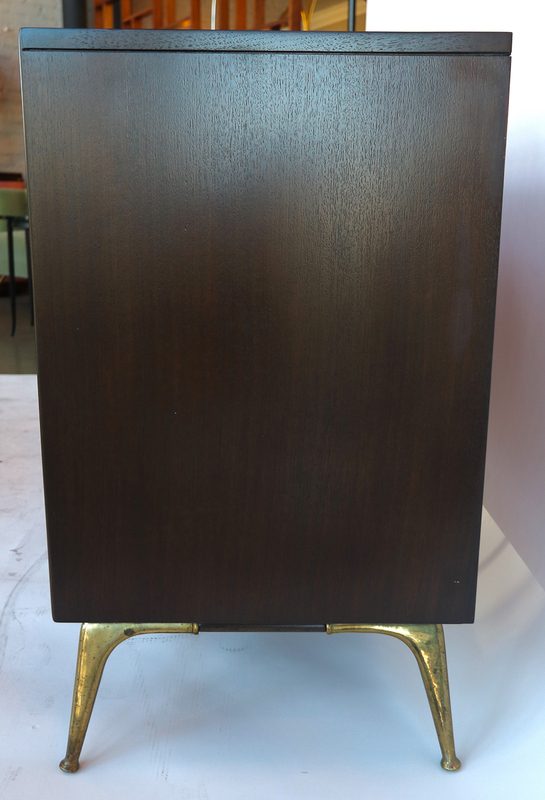 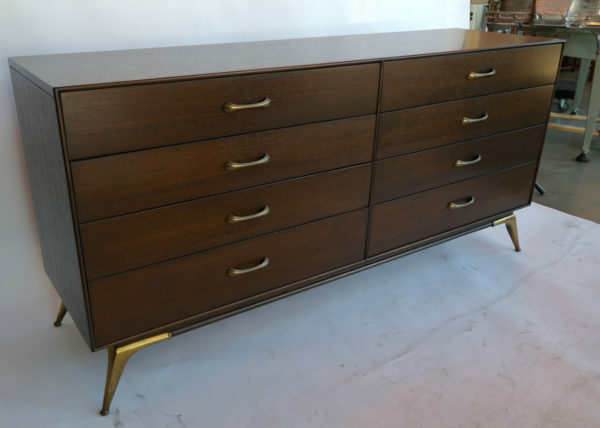 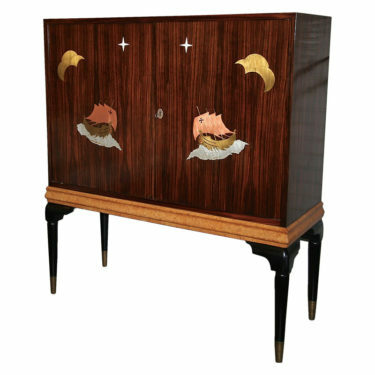 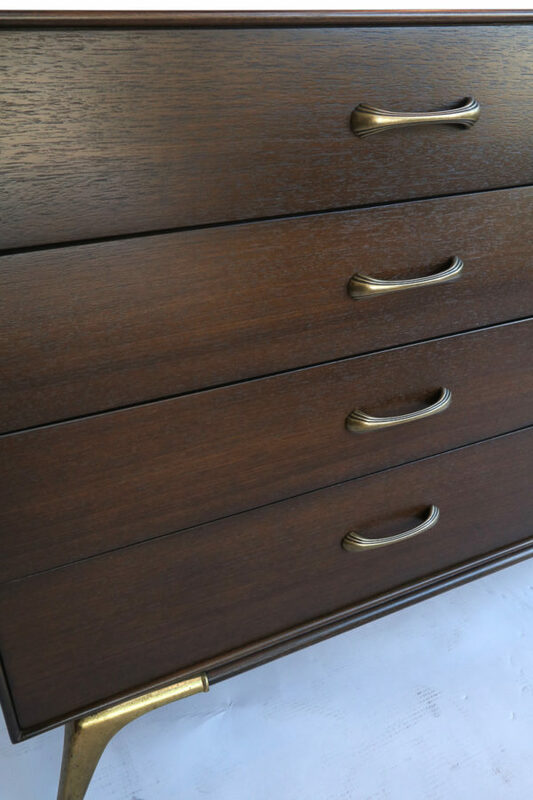 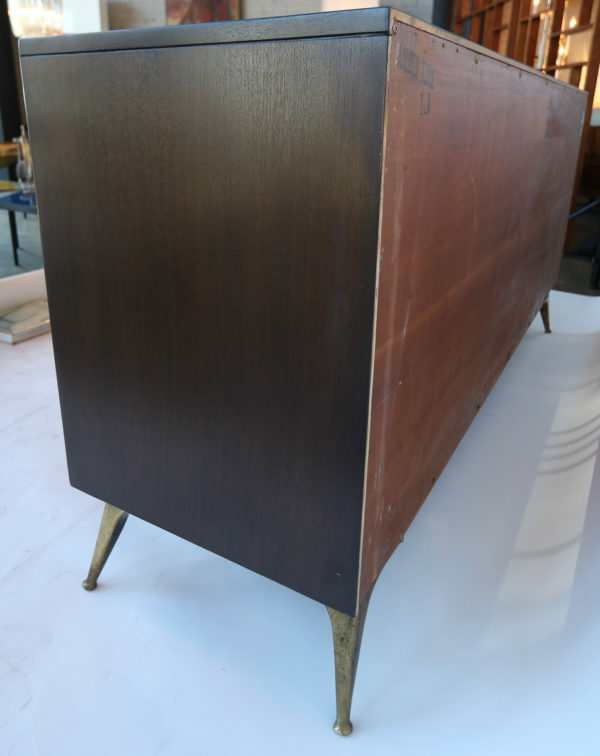 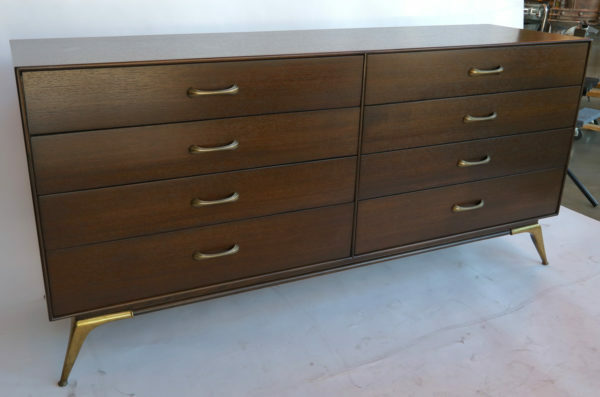 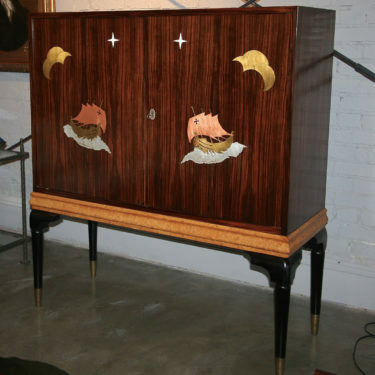 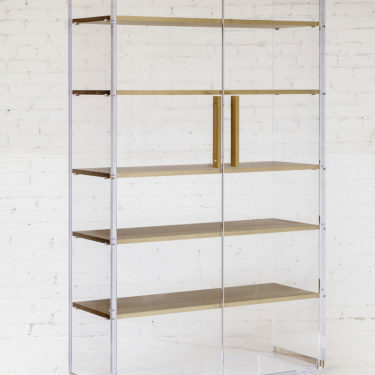 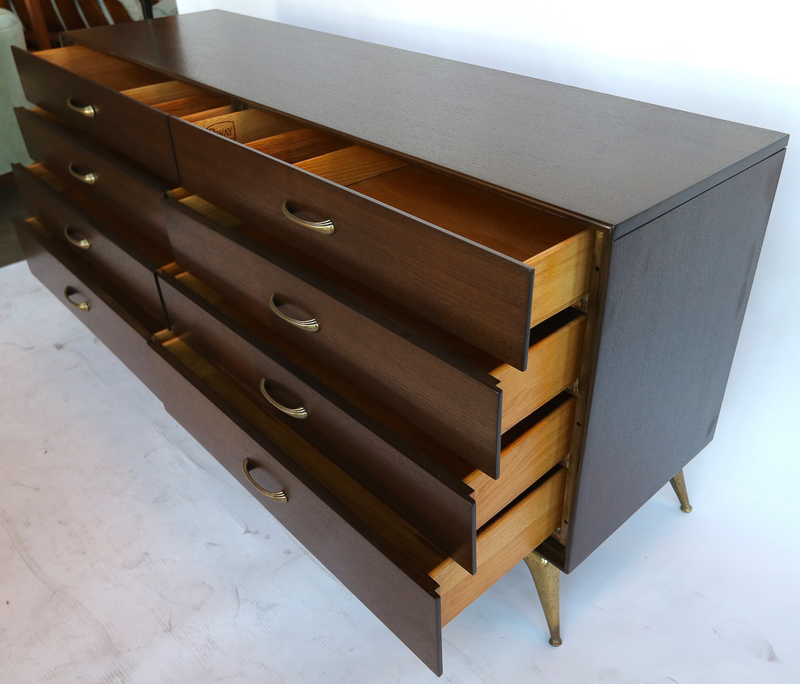 Rway wood dresser from the 1960s with brass accents and eight drawers. 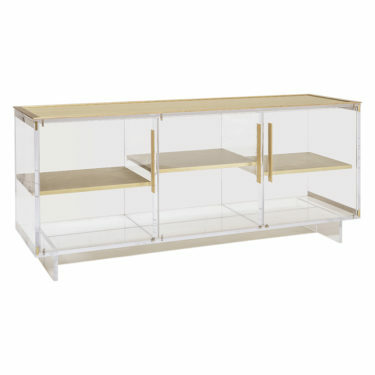 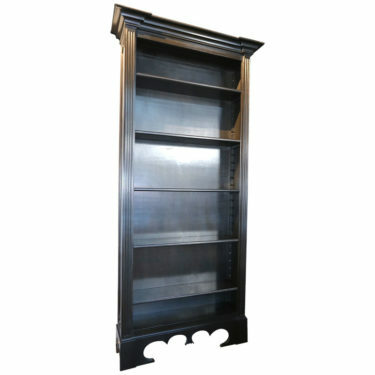 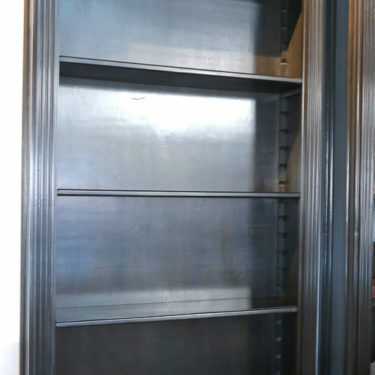 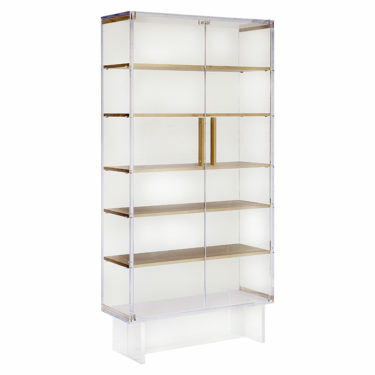 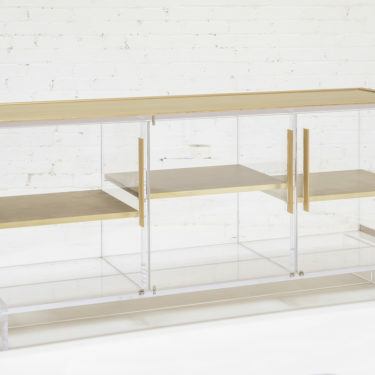 Can also be used as a sideboard. 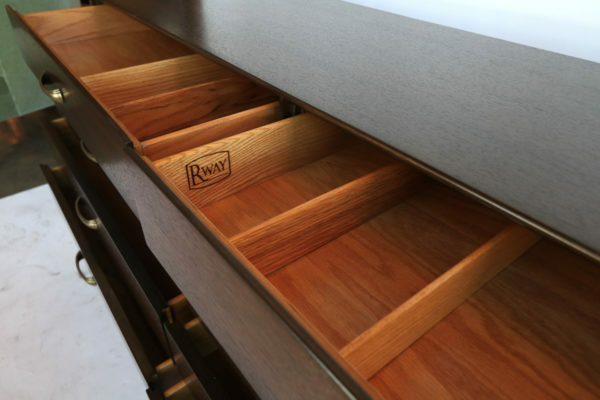 The top drawer on both sides has dividers.